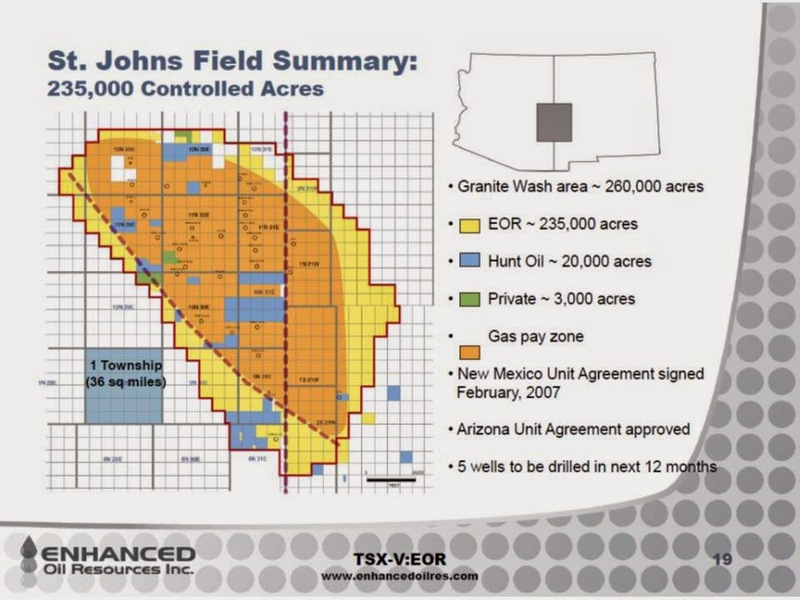 The Arizona Oil & Gas Conservation Commission approved permits (#1189-1193) to Kinder Morgan CO2 Co. for 5 wells to develop the St. John's carbon dioxide field in eastern Arizona. Kinder Morgan plans on investing $1 billion in the CO2 operation - $700 million for field development and $300 million for a 230 mile pipeline to move the gas to a main pipeline in New Mexico that takes it to the Permian Basin oil fields where it will be used in enhanced oil recovery. The Geological Survey of Japan has published the 2014 version of the “Directory of Geoscience Organizations of the World.” It includes major government and quas-government organizations of the world, relating to geological surveys and geologic research. Plans were announced today to dig a 245-mile long canal from the northern Gulf of California into southwestern Arizona to flood the region with sea water creating new economic opportunities and beach-front housing across thousands of square miles of mostly uninhabited desert. The City of Phoenix could become one of America’s busiest seaports under the plan. Hector Fledermaus, President of the Southwestern North America Financial Union (SNAFU) unveiled the plan at a press conference in Gila Bend, which would eventually be sunk under 150 feet of water when the project is complete. Fledermaus said this is the biggest SNAFU project ever undertaken including canal, pumps, and a set of locks like in the Panama Canal to keep the water from draining back into the Gulf. SANFU is working with Princess Cruise Lines to make Phoenix a new port destination, and with the Tohono O’odham Tribe to launch floating casinos on their part of the new inland sea. 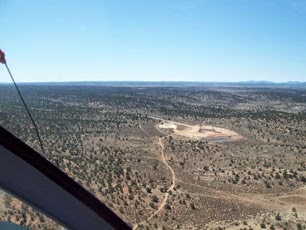 The Defense Department will convert part of the Goldwater Test Range in western Arizona into a submarine training base. And that's the news for April 1.